The reason for this title has to do with current events in U.S. government. I will say no more. This is based on a Betty Crocker recipe. 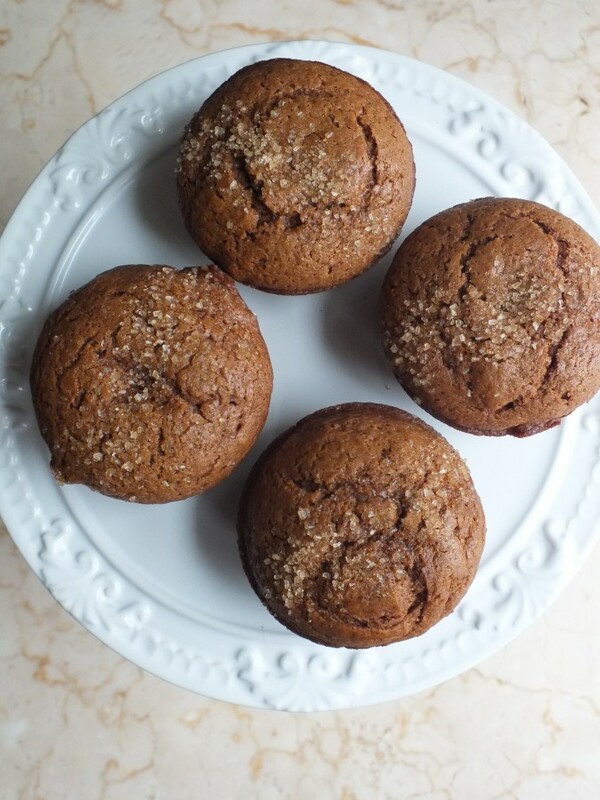 I simply wanted to make a basic gingerbread muffin that wasn’t too sweet, and I remember these not being too sweet. The only couple of things I did differently was to add some Angostura bitters to the batter, and since I didn’t have any allspice, I didn’t add that. Also, I tend to fill my cupcakes a little on the full side, so I only came up with 10, not 12 muffins, as the recipe suggests. 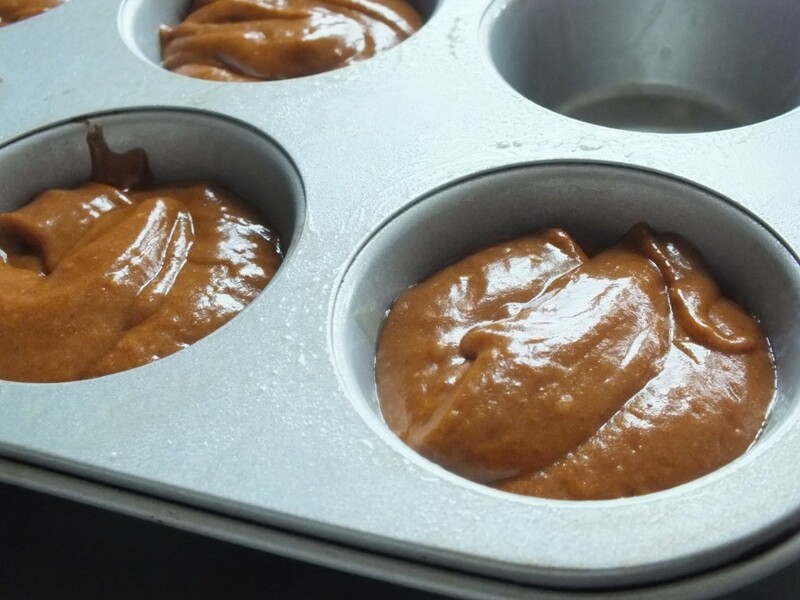 The batter looked like a spreadable caramel, and I could smell the Angostura bitters while filling the cupcake tray. 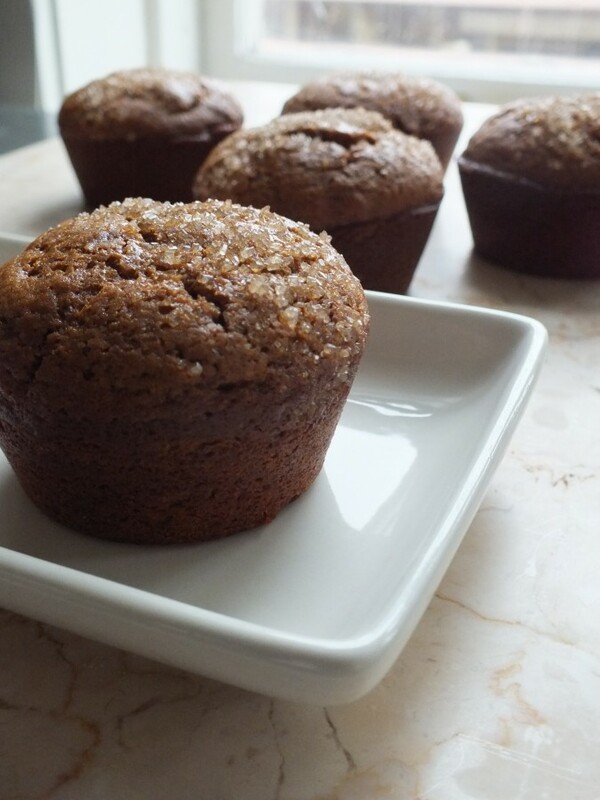 -Grease bottoms only of 12 regular-size muffin cups with shortening, or place paper baking cup in each muffin cup. -In large bowl, beat brown sugar, molasses, milk, oil, egg, and bitters with spoon. -Stir in remaining ingredients except decorator sugar crystals and melted baking chips just until flour is moistened. 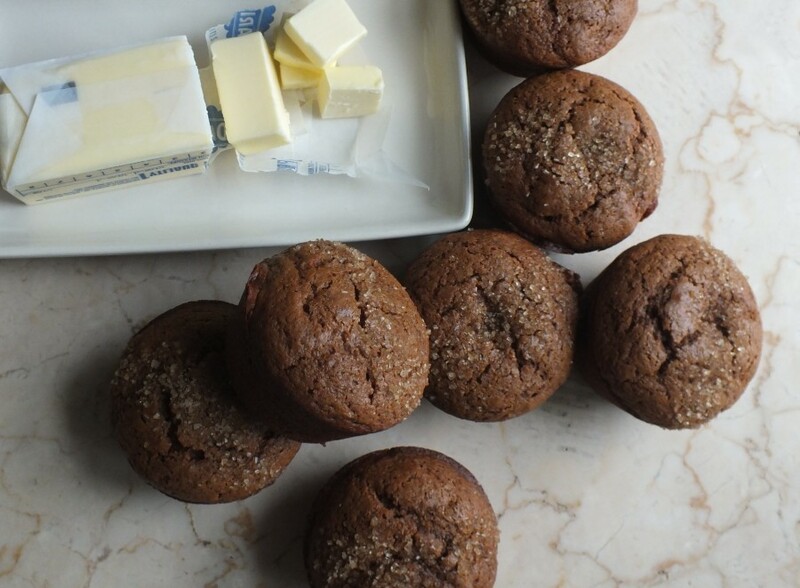 Divide batter evenly among muffin cups. Sprinkle with sugar crystals. -Bake 18 to 20 minutes or until toothpick inserted in center comes out clean. Immediately remove from pan to cooling rack. Cool completely, about 30 minutes. Overall, I was very pleased with this recipe. I’m still a little bitter, though. Maybe I need a cocktail or three, preferably some made with Angostura bitters! This entry was posted in baked goods, muffins and tagged Angostura bitters, baking, cakes, ginger, gingerbread, muffins. Bookmark the permalink. 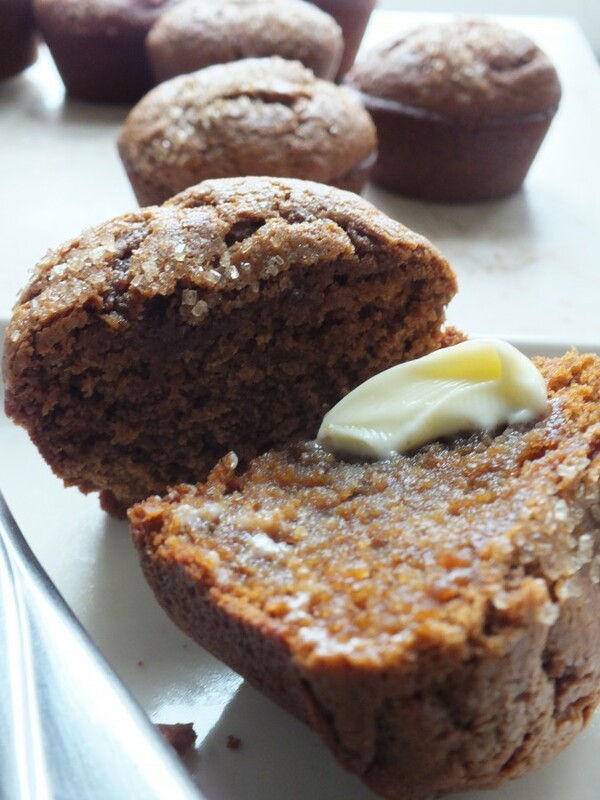 these look great – ginger rocks, especially in baked goods. Yes I agree! Ginger is one of my favorite flavors. I recently discovered ginger and chocolate together!